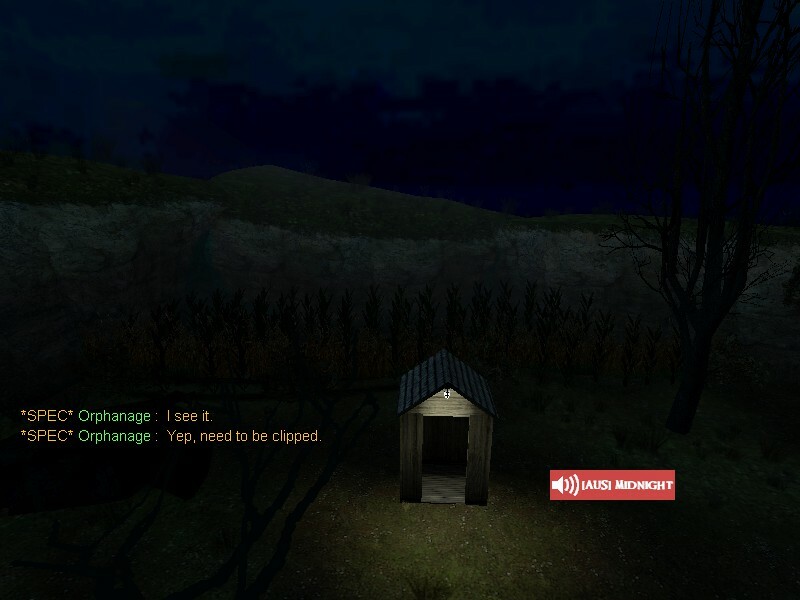 Survivors capable of camping behind zombie spawn and possibly gunning zombies down as soon as they spawn in that zone. Outside of the white house, corn field area. Simply play as survivor and come over to white house. Depending where you spawned in, you need to look around white house and see where corn field area is. Once you found it, simply go in there until you'll see rocks and start camping.